 When you ask someone to envision the history of the American South, what often comes to mind is a sort of caricature—elegant plantations with men on horseback and women in hooped skirts, drawling accents, fields of cotton, sweet tea, and mint juleps. This would have been an easy scene for us to capture in floral couture, but it would have been lacking in its complexity and genuineness. There is no truth without acknowledging the Africans who were brought to the south to support its economy. They are their descendants are such a critical part of our culture and community. We would like to both acknowledge this part of our history while celebrating their cultural contributions. If selected, we will endeavor to create a dress based on the painting of Jonathan Green, an artist who is heavily influenced by his childhood in the Gullah community. Painter and printmaker Jonathan Green is considered one of the most important contemporary painters of the Southern experience. Born on August 9, 1955, in Gardens Corner, South Carolina, Green was the second of seven children. He was raised in the home of his maternal grandmother, Eloise Stewart Johnson, where he learned the Gullah dialect and culture of the coastal Southeast. Green’s interest in the arts was first nurtured as a student at Beaufort High School. After graduation, Green joined the U.S. Air Force in order to travel and obtain an education. He then attended the School of the Art Institute of Chicago, receiving a B.F.A. degree in 1982, making him the first known artist of Gullah heritage to receive formal artistic training at a professional art school. 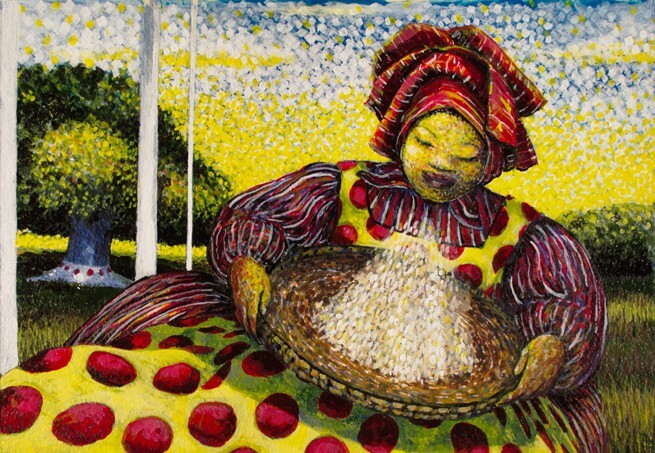 The artwork of Green is heavily influenced by his Gullah heritage with vividly colored paintings and prints documenting everyday chores, in addition to celebrating Gullah life’s rites of passage. By returning his art to his childhood upbringing, Green has created an autobiographical body of work in addition to documenting a vanishing way of life. The Gullah Geechee people are the descendants of Central and West Africans who came from different ethnic and social groups. They were enslaved together on the isolated sea and barrier islands that span what is now designated as the Gullah Geechee Cultural Heritage Corridor – a stretch of the U.S. coastline that extends from Pender County, North Carolina to St. John’s County, Florida and for 30 miles inland. The result was an intense interaction among Africans from different language groups in settings where enslaved Africans and their descendants formed the majority. Over time, they developed the creole Gullah Geechee language as a means of communicating with each other and they were also able to preserve many African practices in their language, arts, crafts and cuisine. 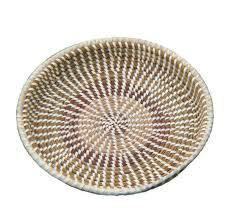 Traditional sweetgrass basket, originally used to separate rice seed from the chaff.